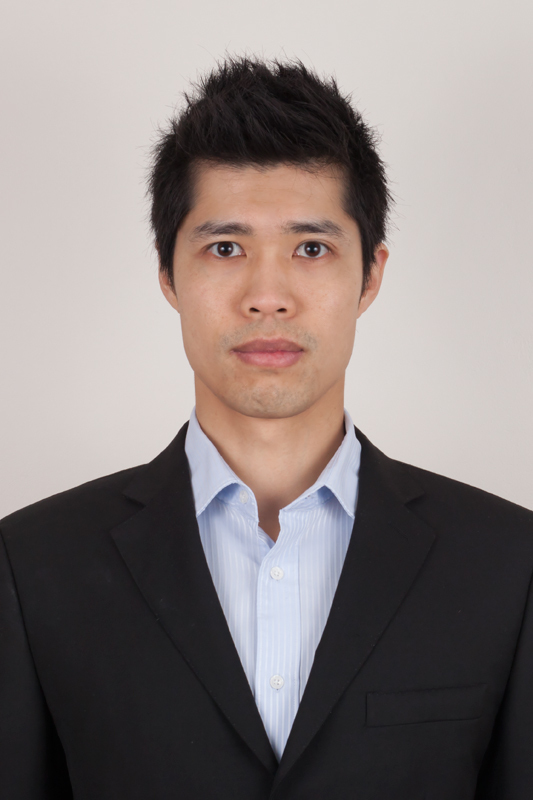 Alexander Chan is an Australian physiotherapist, currently based in Hong Kong. He is also a member of the Low Back Research Team at La Trobe University, investigating the classification and specific treatment of low back disorders. Committed to raising the physical therapy profile in Asia. It’s been a long time coming, but I have decided to take the plunge and blog my first post for PhysioSpot. Jon has already provided a summary for Day 2 (Tue 29th Oct). Day three, Wednesday 30th October 2013, was a much shorter day compared to day two, with stumps called at 4:30pm. Even so, there was a range of high calibre speakers, including Murits van Tulder and Bart Koes. A full outline of the program is available here. Below is a summary of the presentation by Prof Bart Koes on “Enhancing treatment effects: sub-grouping of low back pain patients”. This research agenda formed the basis of the rest of the presentation. Like any good argument, Prof Koes batted for both sides, providing the pros and cons for each. However, Prof Koes, like approximately 80% of the delegates, is a “believer in subgroups” and provided some key principles for those investigating subgroups. Investigate treatment effect modifiers in an RCT. Effect modifier has been defined as a term “to describe patient characteristics indicative of subgroups of patients who respond differently to the same intervention” (Pocock, Collier et al. 2004, Hancock, Kjaer et al. 2013). Use tests of interaction with specific intervention that is connected to that subgroup. Need of larger sample sizes. Before a subgroup can be used in clinical practice, it should be externally validated. Various RCT designs were provided, including single subgroup RCTs, subgroups as a covariate RCT design and subgrouping based on prognosis. Examples of subgrouping trials included the classification research conducted by Browder and colleagues (Browder, Childs et al. 2007), as well as the STarT Back team (Hill, Whitehurst et al. 2011). Details about each RCT design and what questions they can answer have been comprehensively discussed in Kent et al (2010). The take home message was subgrouping. Subgrouping is the most promising development in low back pain research. According to Prof Koes, “nobody likes non-specific low back pain”. Although there is a lack of evidence supporting subgrouping at the present, some initial findings are promising. Therefore, identifying subgroups of back pain patients is a high priority among clinicians and researchers. However, progress will be incremental. Over time, subgroup based interventions may greatly increase effectiveness and cost effectiveness of treatment for back pain. On a personal note, I was glad to see that Prof Koes presentation reinforce my views on subgrouping in low back pain, especially my PhD is on a subgroup of back pain within the STOPS trials. Browder, D. A., J. D. Childs, J. A. Cleland and J. M. Fritz (2007). “Effectiveness of an extension-oriented treatment approach in a subgroup of subjects with low back pain: a randomized clinical trial.” Phys Ther 87(12): 1608-1618; discussion 1577-1609. Hancock, M., P. Kjaer, L. Korsolm and P. Kent (2013). “Interpretation of Subgroup Effects in Published Trials.” Physical Therapy 93(6): 852-859. Hill, J. C., D. G. T. Whitehurst, M. Lewis, S. Bryan, K. M. Dunn, N. E. Foster, K. Konstantinou, C. J. Main, E. Mason and S. Somerville (2011). “Comparison of stratified primary care management for low back pain with current best practice (STarT Back): a randomised controlled trial.” The Lancet 378: 1560-1571. Kent, P., M. Hancock, D. H. D. Petersen and H. L. Mjøsund (2010). “Clinimetrics corner: choosing appropriate study designs for particular questions about treatment subgroups.” The Journal of manual & manipulative therapy 18(3): 147-152. Pocock, S. J., T. J. Collier, K. J. Dandreo, B. L. de Stavola, M. B. Goldman, L. A. Kalish, L. E. Kasten and V. A. McCormack (2004). “Issues in the reporting of epidemiological studies: a survey of recent practice.” BMJ: British Medical Journal 329(7471): 883.